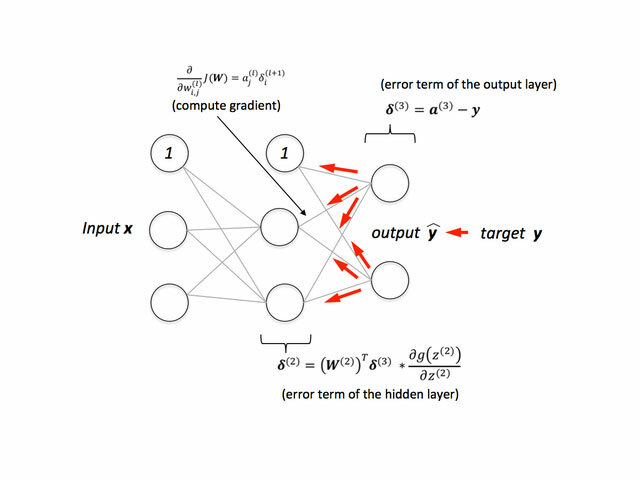 NeuralTick is based on Artificial Intelligence (Deep learning) using a layered structure of algorithms called an Artificial Neural Network (ANN). A deep learning model is designed to continually analyze data with a logic structure similar to how a human would draw conclusions. 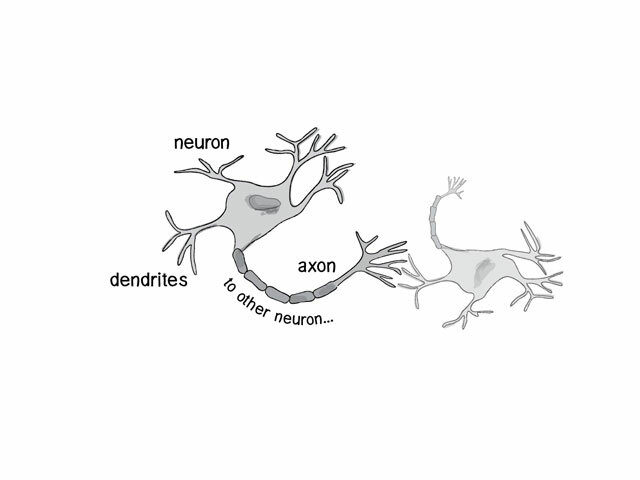 The design of an ANN is inspired by the biological neural network of the human brain. NeuralTick is based only on the price action to know when to Buy, Sell or Hold. No indicators used. The most notable part of NeuralTick is that the distance that separates each trade in the grid is not a fixed value or hard coded, but rather, the size is determined intelligently according to the price action by a Neural Network. 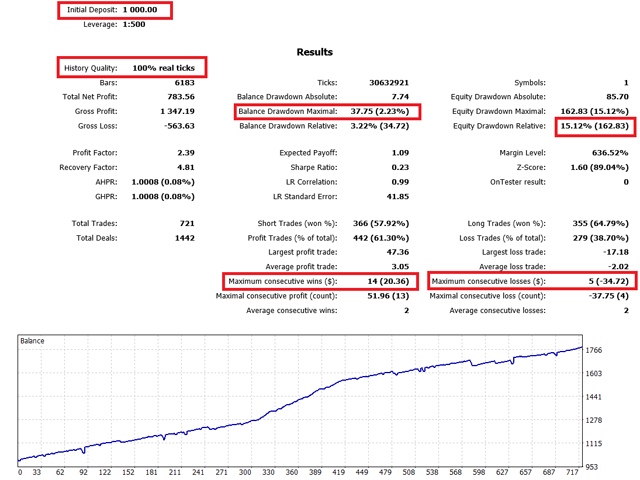 This means that the distance that separates each operation from another will not be the same in all market conditions. This prevents uncontrolled grid growth. One of the key elements of a neural network is its ability to learn. A neural network is not just a complex system, but a complex adaptive system, meaning it can change its internal structure based on the information flowing through it. 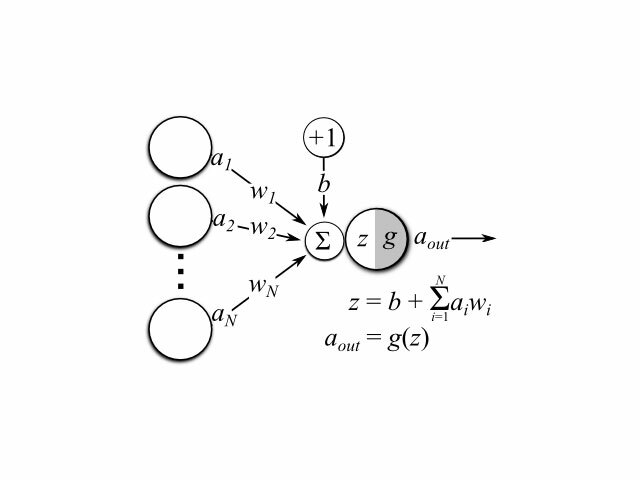 NeuralTick is training using Supervised Learning. Supervised Learning — Essentially, a strategy that involves a teacher that is smarter than the network itself. For example, consider the facial recognition example. The teacher shows the network several faces, and the teacher already knows the name associated with each face. The network makes its guesses, then the teacher provides the network with the answers. The network can then compare its answers to the known “correct” ones and make adjustments according to its errors. Inadequate behavior of the adviser led to the discharge of the deposit. It's the first EA I use and really love it. Although I don't like grid, this is the beginning version, and I believe it will be better. Added the filter to avoid opening new trades in the same candle to reduce the drawdown. 1. Stop loss did not work.